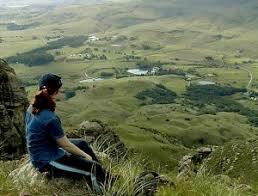 There is a fantastic choice of accommodation in the KZN Midlands, most of which are set in locations of great beauty. 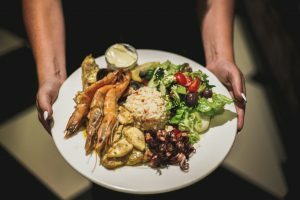 We at Home Food and Travel have sought out a variety of options to add to this list including self-catering, bed and breakfast, hotel accommodation. The KZN Midlands is world famous for its Midlands Miander. 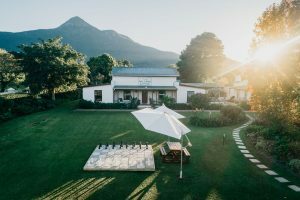 The Midlands Meander stretches from just beyond Mooi River in the north, Hilton in the south, Karkloof in the east and the foothills of the Drakensberg in the west. 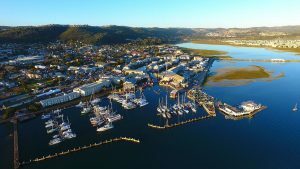 Below is a selection of places to stay that we at Home Food and Travel recommend. For more information, call 083 414 1932, email info@insingizi.co.za, or visit www.insingizi.co.za. Click here to make an online booking. 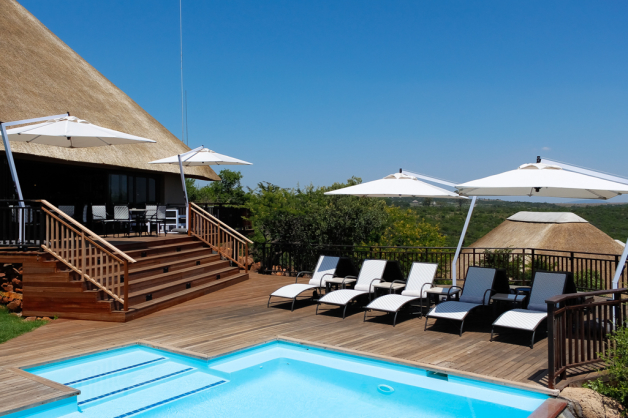 Afro-chic is how you would describe Umzolozolo Safari Lodge. With its contemporary and tasteful décor, beautiful thatched architecture and horizon pool overlooking the Nambiti Private Game Reserve, this establishment certainly offers a unique experience for safari enthusiasts. 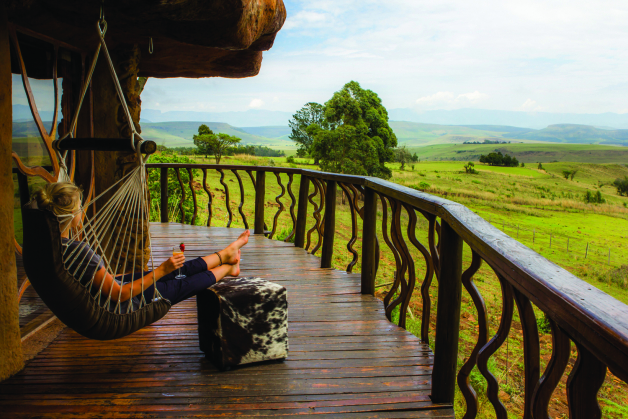 Umzolozolo is situated in the Nambiti Private Game Reserve, which is in the heart of the Kwa Zulu Natal Midlands, just four hours from Johannesburg, 2.5 hours from Durban and 40 minutes from the Drakensberg. The lodge offers an unrivalled safari experience with the opportunity to view Africa’s Big 5, including the cheetah and is the perfect destination for safaris, romantic, group and family holidays as well as small weddings and honeymoons. 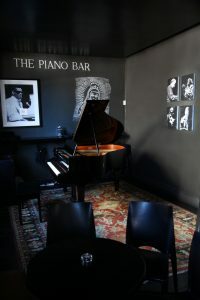 To make a booking, call 031 579 3870 or visit www.umzolozolo.com today. Find them on Google Maps here. 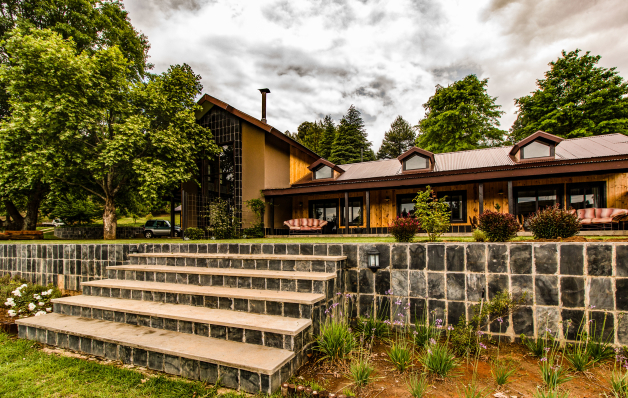 Malachite Manor is situated in one of my favourite parts of the country, the Southern Drakensberg. As a student at the University of KZN I belonged to the Mountain Club and spent many wonderful weekends in this beautiful region. No matter what the season, the Drakensberg is stunning. In summer the mountains and valleys seem to radiate life and everything, from the grass to the trees is emerald green. In autumn the blaze of colour is simply magnificent and in winter I loved the fresh, crisp mornings and the snow covered peaks. I have long believed that family owned businesses, particularly restaurants and guest houses, are better than their more business like contemporaries. Call 087 057 1250 or email bookings@malachitemanor.co.za. Find out more here. Locate them here. Make an online booking here. The Drakensberg Mountains are simply magnificent. The clean air, fantastic views, souring peaks, green summers and white winters make this a great getaway destination. Each area of the Drakensberg , from the Eastern Cape, through KZN and into Mpumalanga, has something different to offer. 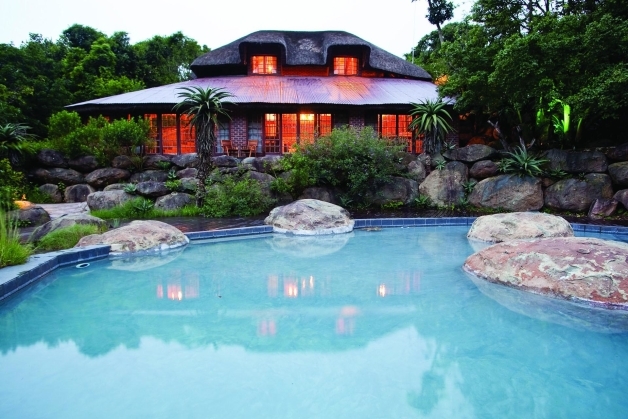 Antbear Lodge, near Giants Castle in KZN, offers something particularly different – luxury accommodation inside a cave! The cave is cozy and comfortable and has a Jacuzzi spa bath, lounge with fire place and even has rock art on the walls. The wonderfully designed glass doors open onto a veranda with its hammock chairs. Apart from the luxury cave accommodation, Antbear Lodge also offers Mountain View suites as well as more affordable private garden suites. The Mountain View Suites include a lounge, a large bedroom with king or queen size beds, en-suite bathrooms with jacuzzi spa baths and a veranda with spectacular views. Antbear Lodge also offers a private dining experience where they prepare a table on the deck of your cave or suite and you dine by candlelight under the stars. 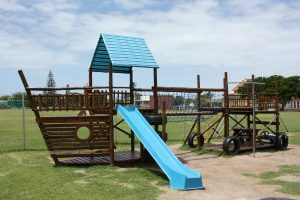 For more information visit www.antbear.co.za or call 076 441 2362 or email reservations@antbear.co.za. To make an online booking, click here. To find them on google Maps, click here.